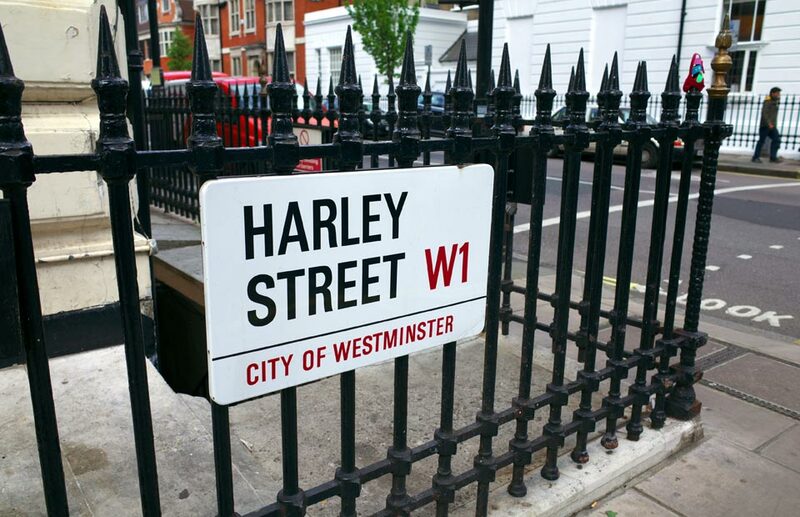 Brayford Studio are excited to announce our new Harley Street consultancy clinic. Brayford Studio are now pleased to offer the Brayford Studio Heart Bear. The Brayford Studio is a private 4D baby scan studio convient for Lincoln, Sheffield, Mansfield, Nottingham, Newark-on-Trent, Grimsby, Boston, Spislby and Skegness providing Pregnancy Scans , Gender Scans , 4d baby scans , fetal presentation scans , Sexing Scans , Ultrasound Scans and Nuchal Translucency Scans . 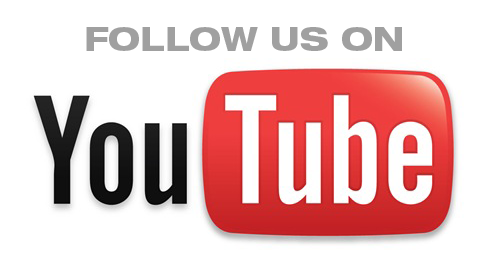 If you would like to learn more about our services please contact us . This 2D ultrasound scan is recommended to all pregnant women in the antenatal period. Detailed scan to confirm normal growth of baby & placenta. Uterine artery scan (Doppler) i.e. testing for mum’s blood supply & blood supply to baby and placenta. See your unborn baby face to face a sight you will treasure for the rest of your life. The best time to come for your 4D scan is between 22-36 weeks of pregnancy. You may bring your partner and up to 4 other guests to attend your ultrasound scan. Use this helpful scan date calendar to see which scan you are able to have.